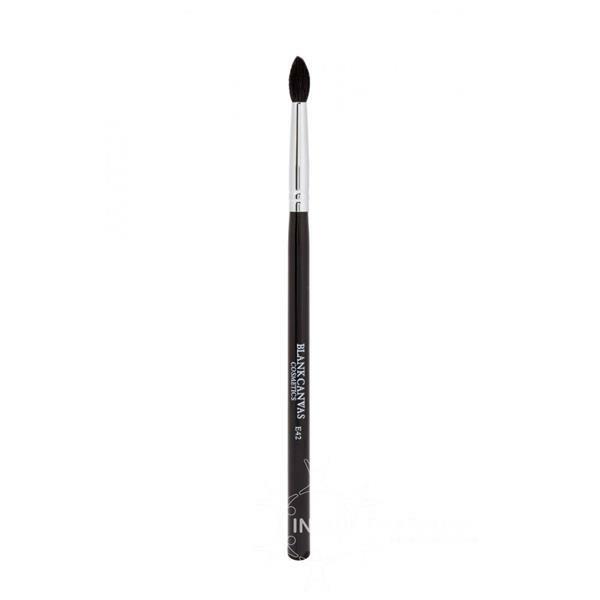 The pointed crease brush is excellent for cut crease blending. Perfect for powders. Natural brush type.